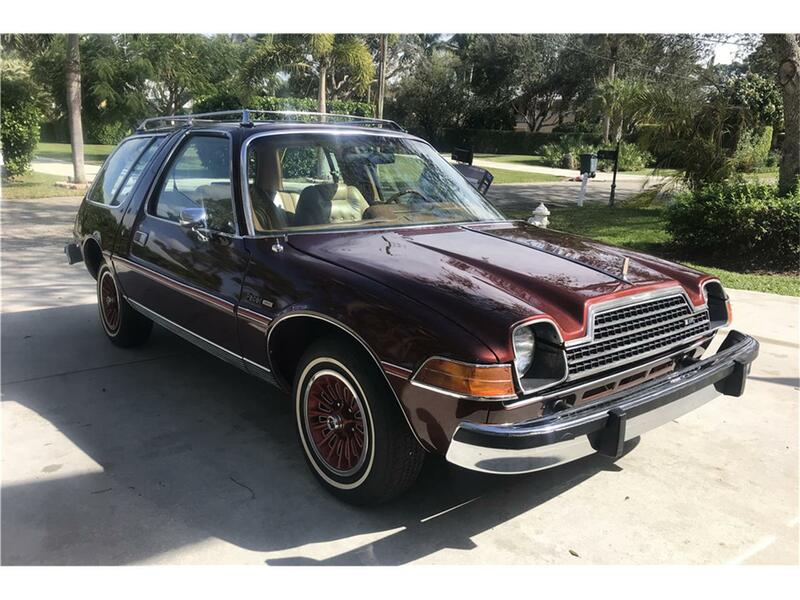 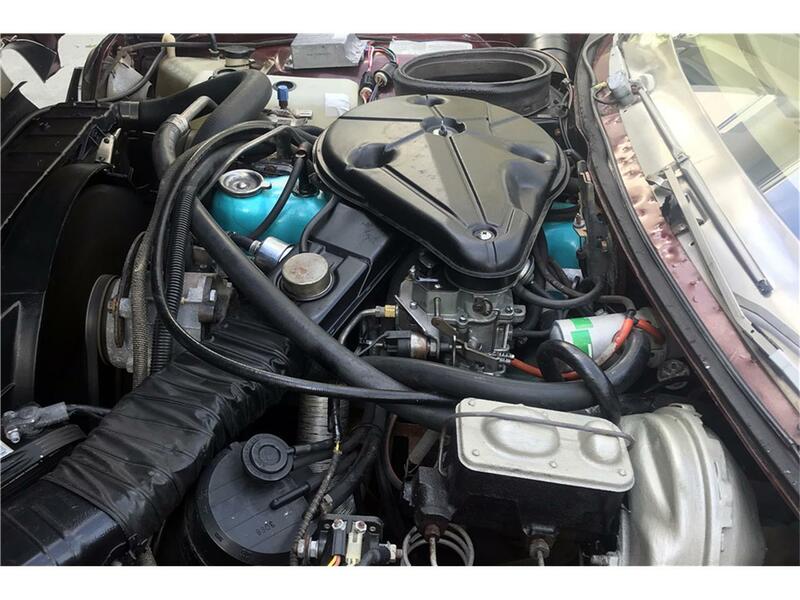 This 1979 Pacer is an original, rust-free car with one exterior repaint. 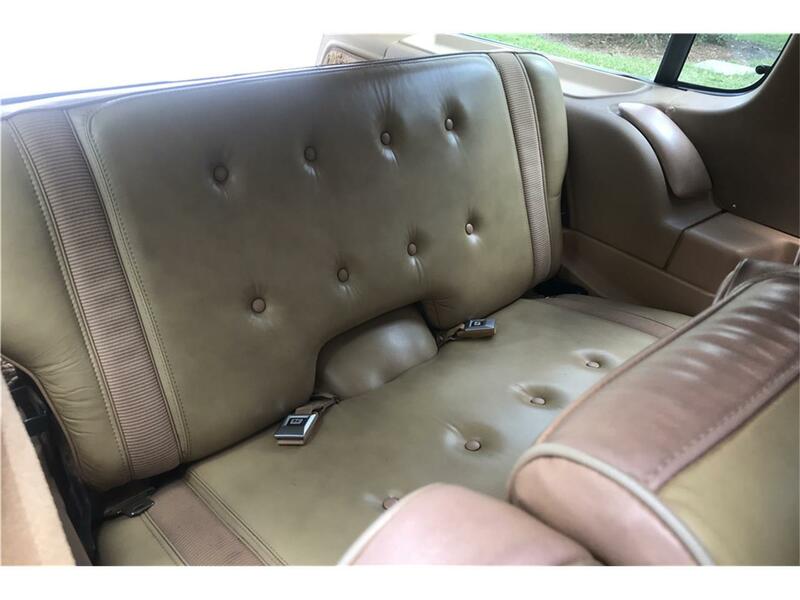 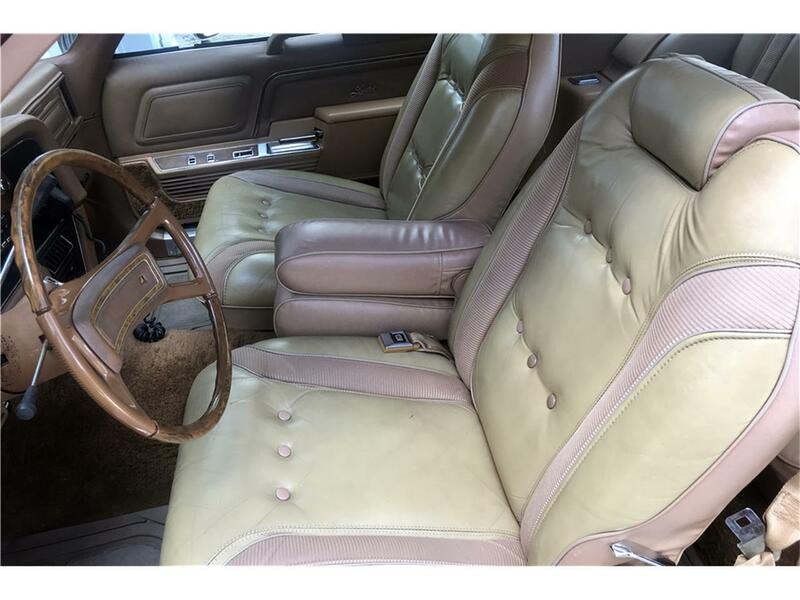 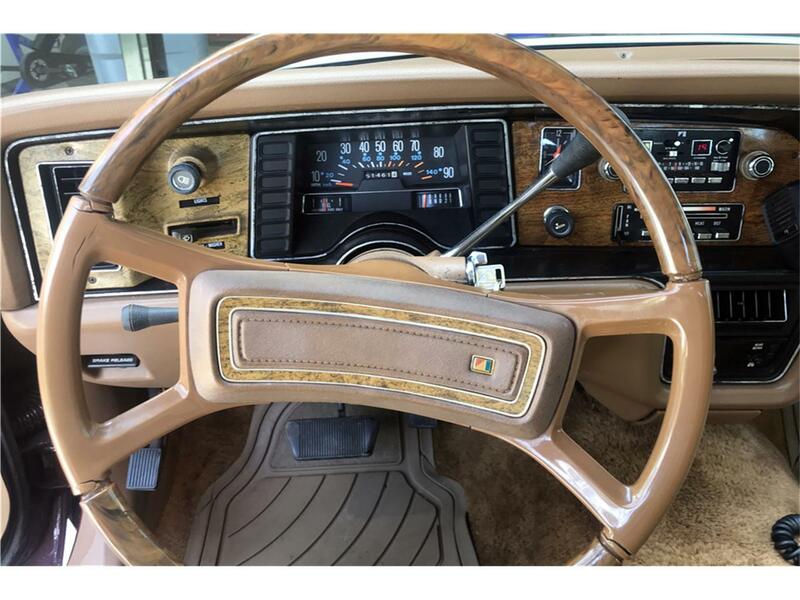 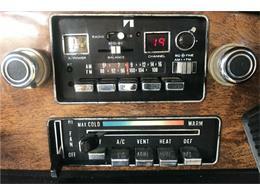 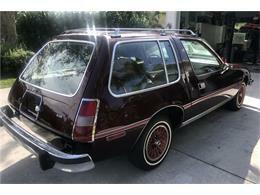 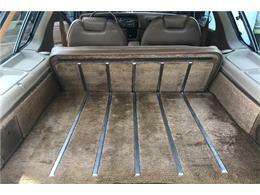 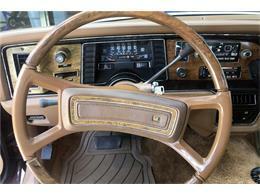 It's a DL wagon model with all options, including a factory-installed AM/FM CB radio, and its original leather interior. It is powered by its original 253ci engine backed by an automatic transmission.